The modern technology has seen the evolvement of numerous options for helping you reverse the signs of facial aging while restoring a youthful appearance. However, it is important to understand that a traditional facelift is not appropriate, or even necessary, for everyone. You can easily achieve your desired results from a minimally invasive non-surgical procedure known as ultherapy. This is a non-surgical treatment that is essentially designed to lift the skin on your neck, chin and brow. The procedure employs focused ultrasound in stimulating collagen production, achieving a tighter and smoother skin. Ultherapy operates by bypassing the skin surface to target the structural deep tissues where collagen is located. 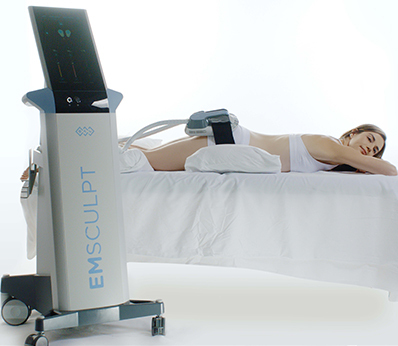 The ultrasound stimulates your body to grow fresh, new collagen. This technique operates from the inside out; lifting and tightening your skin into a more youthful position. The treatment begins by cleansing the skin and application of an ultrasound gel to the areas being treated. A smooth ultrasound hand piece is employed to deliver energy to the tissue beneath your skin surface, stimulating collagen growth. While the comfort threshold will vary from patient to patient, there is minimal discomfort during the delivery of the energy. Such discomfort is however temporary; it indicates the initiation of the collagen building process. Most practitioners will take such measures that will make your experience as pleasant as possible, including cooling fans, numbing medication and premedication among others. ∗While your skin may appear quite flushed immediately following the treatment, the redness will normally disappear within a few hours. It is also normal to experience slight swelling or tingling for a few days after the procedure. The use of ultrasound energy to rectify sagging skin has a proven track record of over 50 years. Beside, the procedure has been cleared by the FDA as being extremely safe. Indeed, thousands of treatments have been performed worldwide without any significant adverse effects. ∗Most patients require only one treatment. However, individuals with a fair amount of laxity may require more than one treatment. ∗The procedure involves little or no downtime; it is possible to resume your normal schedule immediately. Your skin may look flushed or red right after the treatment, but this will essentially subside within a few hours. ∗The procedure will not disrupt the surface of your skin as it targets the foundation that is below your skin’s surface. This is unlike laser procedures that mainly address wrinkles and lines by treating the superficial layer of your skin. ∗You will be able to experience complete toning and lifting within 2-3 months after treatment. More improvements will be evident up to 6 months after the procedure. This procedure will essentially allow you to appear younger and more contoured. Ultherapy is 3 times deeper than any other non-surgical procedure. The smooth ultrasound piece allows the doctor to see beneath the skin in determining the exact point that needs treatment. This ensures that there is no guess work on what tissues actually need treatment. This allows precise and safe treatment and at maximum impact levels. 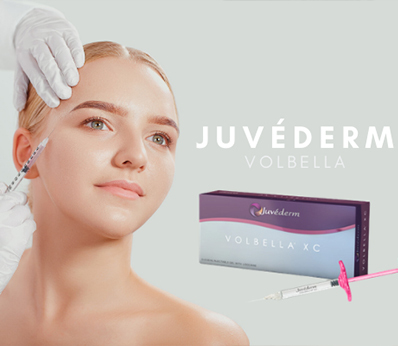 If you are interested in appearing younger with a tighter, toned and more lifted skin without surgery, you will want to consider this non-invasive alternative to facelift. ∗In less than an hour and with no downtime, you will be well on your way to a tighter, firmer and better fitting skin. Next Next post: Are At – Home Laser Treatments Safe?